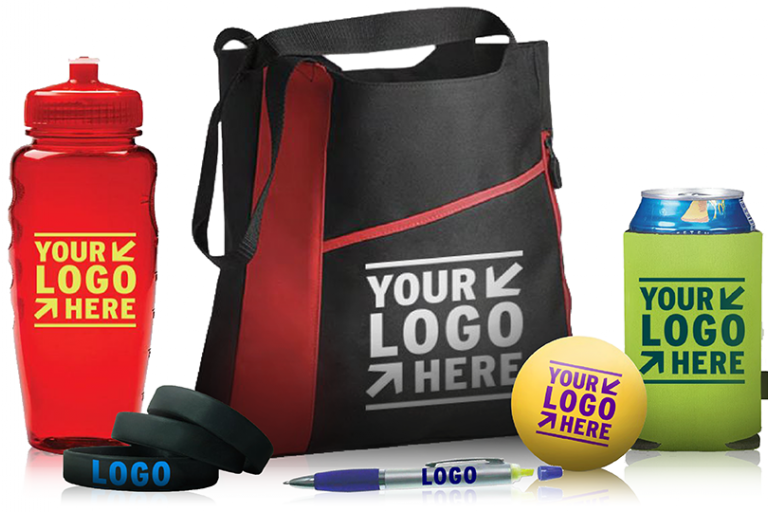 Promotional products are a great marketing tool for extending your company's logo or brand identity. Brand awareness is the most common use for promotional items. Almost anything can be branded with a company’s name or logo and used for promotion. Common items include t-shirts, caps, keychains, posters, pens, mugs, or mouse pads. MM Sanchez offers you a wide selection of promotional items at competitive prices to meet your budget requirements. With popular categories like promotional pens, customer T-Shirts, corporate apparel and more, we have everything you need to help your brand make a statement.